Like Michelle this week, I have a post that is Short and Sweet. Here is Maxie playing one of our favorite games, Too Many Toys. We toss her toys to her, one at a time. In her frenzied mission to play with all of the toys at the same time, she sometimes looks like she's trying to juggle. Often, her tail becomes yet another object to play with. 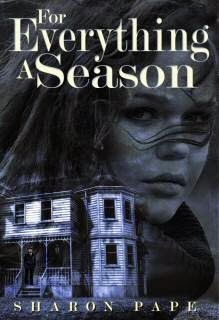 I read a really good book recently, y'all — For Everything A Season, by Sharon Pape. Let me tell you a little about it. 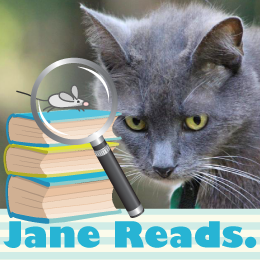 For Everything A Season, by Sharon Pape, a paranormal mystery with a bit of romance, is a Kindle re-release of her first novel (known then as Ghostfire). It was originally published by PocketBooks, condensed by Redbook magazine (the first paperback original the magazine had ever condensed), and well reviewed in Publishers' Weekly. 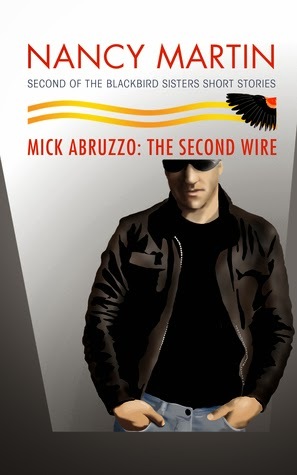 I read a really good book recently, y'all — Mick Abruzzo: The Second Wire, by Nancy Martin. Let me tell you a little about it. 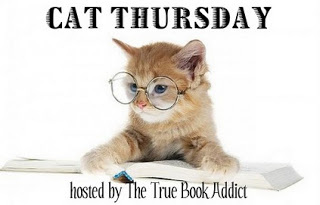 Have you wondered what Mick Abruzzo is up to when he's keeping secrets from Nora? Were you hoping to read the scene when Nora breaks the big news to Mick--the scene I left out of LITTLE BLACK BOOK OF MURDER? Then I have a short story for you! It's available as an e-book through all the places that sell e-books. 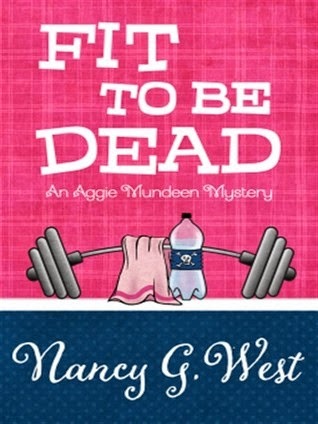 Plus it's the perfect appetizer to read before the August 5 release of A LITTLE NIGHT MURDER. More Mick. Could that ever be a bad thing? The son of New Jersey's last remaining mob boss, Mick Abruzzo wants to live in the real world with a legitimate job, a wife and happy family. But when his family needs him, Mick feels obligated to help. This time, it's his presumed-dead brother, Little Frankie Abruzzo, who needs help getting out from under a pushy bookie. But the simple job of getting Frankie out of debt soon escalates into bad business that threatens the life Mick wants with his lover, Nora Blackbird.